We are among the reputed company, sincerely engaged in manufacturing the admirable forms of the agricultural irrigation valves in India. 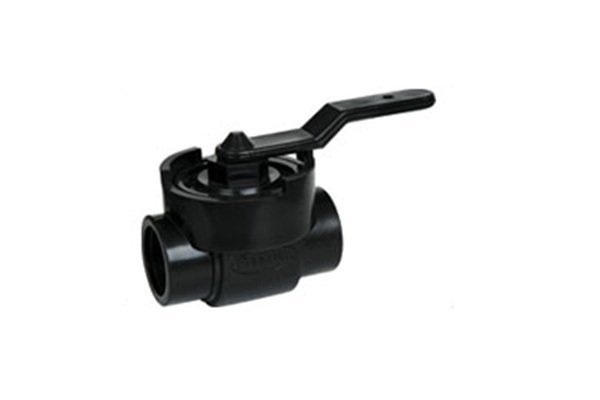 These Irrigation Ball Valves are fabricated from quality tested raw material, which is procured from the well-known vendors of the market. These products are extensively used to control the fluids in various industrial sectors. Sprinkler Irrigation Valves are the heart beat of any Irrigation System taking cues from the controller to turn valves on and off at desired watering intervals Irrigation and sprinkler valves are at the best ways of watering system. We are immensely engaged to check the every step our manufacturing unit to identify the default ones and to get the fine quality of the irrigation valves for the large assortments. Our products distributes one of the broadest ranges of irrigation valves in the industry, designed for use in all irrigation systems, turf, landscape and watering projects. From low flow to high flow, clean water to dirty water, low pressure to high pressure, there are irrigation and sprinkler valves to suit as per the requirements of our consumers.